Plays written by Russell Jordan. Featuring Kevin Cauvin and Shakeerah Fredericks. "Small talk reveals big things, forever changing the lives of two lovers." 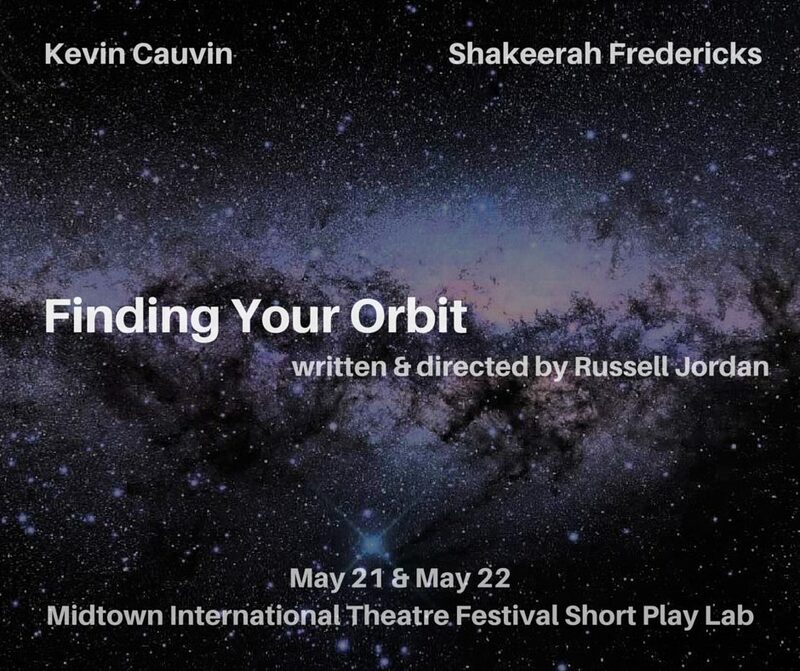 Did you attend a performance of FINDING YOUR ORBIT? Leave your feedback here. Featuring Shakeerah Fredericks, Wayne Smith, Oyinkan Ogunleye, and Justine Hall. "Keep your friends close and your text messages closer." Featuring Pop Peterson, Akilah Jeffers, and Soyini Crenshaw. "When Mom hits the lottery, the you-know-what hits the fan."